As consumers, we make decisions of where we want to spend our cash. We often look for a franchise brand or logo design that promotes respect, value and trust. 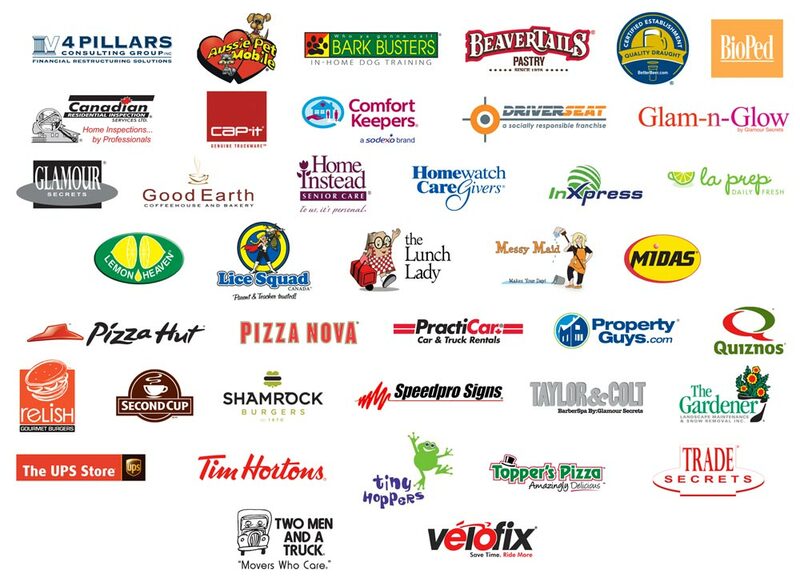 Franchisors invest in getting the logo right; a well designed, dynamic logo inspires confidence in the brand. 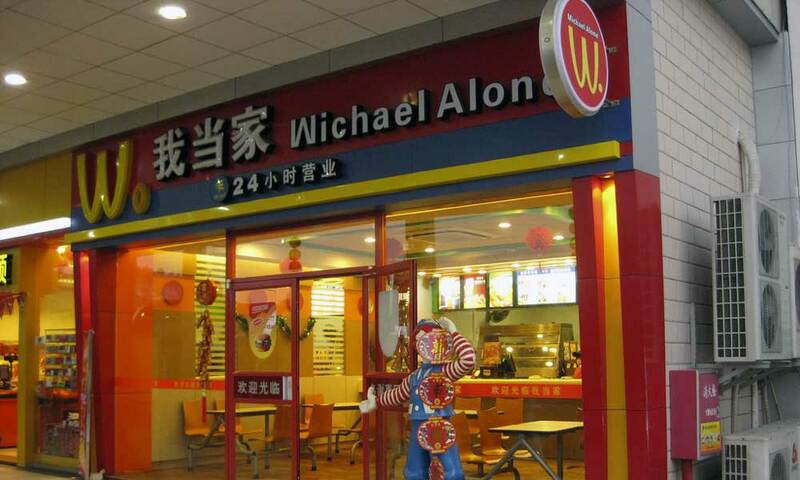 As well as stylish design, the use of colour in a franchise branding is equally important. Often the use of specific colours can help represent the goods or service they supply to the end user. For example, you will often find gardening franchises, providing lawn care and garden maintenance use shades of green, as it immediately conjures an image of nature, the great outdoors. 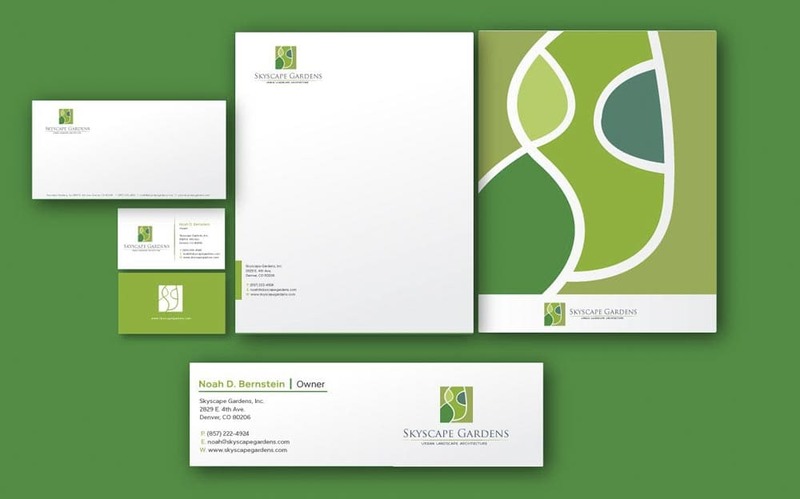 You instantly have a picture of what the business provides; other colours may not promote the same affinity with gardening, green is the obvious choice. Many cleaning franchises opt for blue to promote a feeling of cool, cleansing. Food retail represents a lot of the most successful franchise brands, the logos are instantly recognisable and of clear, uncluttered design. Often the simplest logos are favoured by the biggest, most successful franchise brands. The logos are designed to be colourful and fresh. Once a logo is designed and approved for the franchise branding, the franchisor will ensure that all the legal bases are covered to protect the symbol. Copywriting the logo and associated slogans, otherwise known as the intellectual property, can be protected. This is very important to franchise businesses, as this prevents any unauthorised trader “passing off” as their brand. 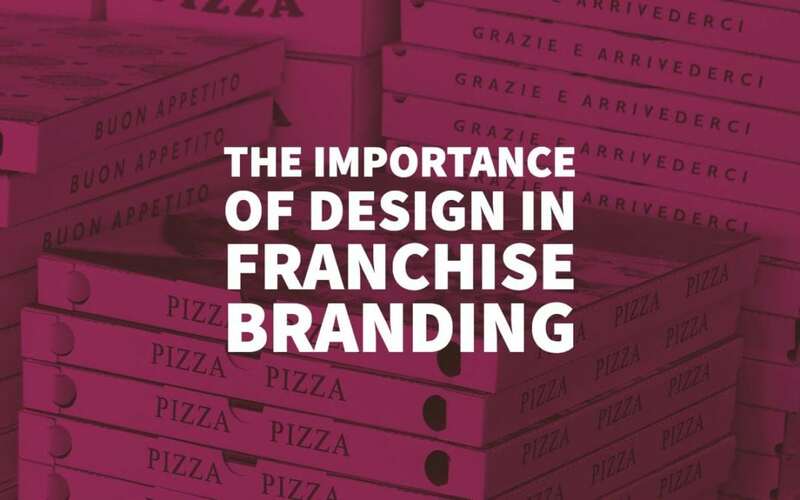 Ensuring that the franchise logo is legally protected, in turn, offers protection to consumers, when they spot an outlet displaying a franchise logo on the high street, they can be confident that it is the genuine article. It is reassuring when you fancy a take-out coffee from your favourite franchised coffee shop, whether, in Aberdeen or Cornwall, the product purchased will be consistent, and the standards exclusive to that particular franchise brand will be upheld. 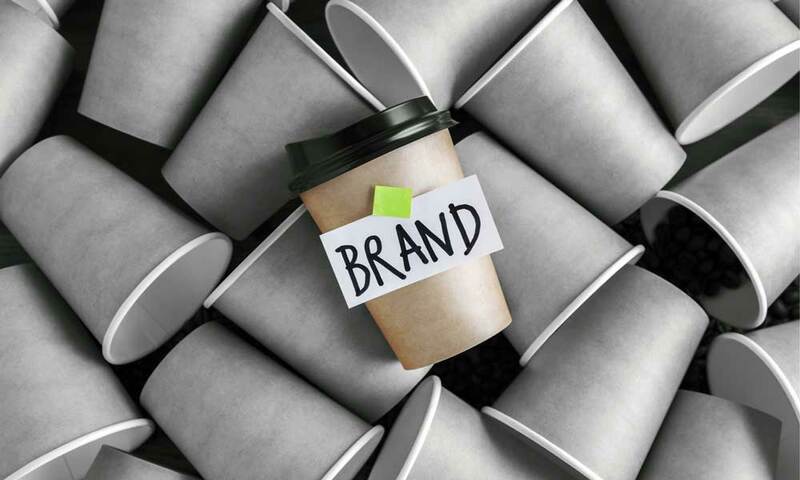 For significant franchises a great logo and branding are not just about brand awareness or loyalty either, many large brands whether they are a franchise or not attribute an accountable value to their logo and branding. This branding value directly affects their share prices, for example, if a company gets some great media exposure for a new product, charitable work then this gets exposure, and the share price can go up – negative brand exposure, of course, will have the reverse effect. The same could apply to a logo or branding change if the brand changes significantly it could have a positive or negative impact on both sales and share prices which both the tangible and non-tangible effects both having a direct impact on the share prices and value of the franchise brand. Franchisor ( the franchise brand owners ) take this very seriously and have a considerable amount of franchise branding protection built into franchise agreements with their local franchise operators to avoid misuse of their brand within their franchise networks.